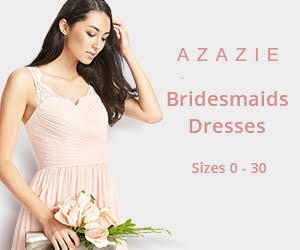 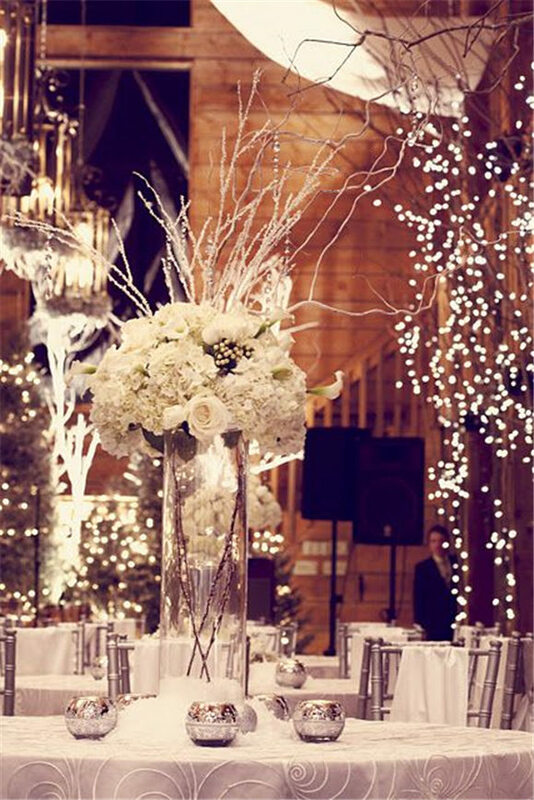 Many brides avoid having a winter wedding. 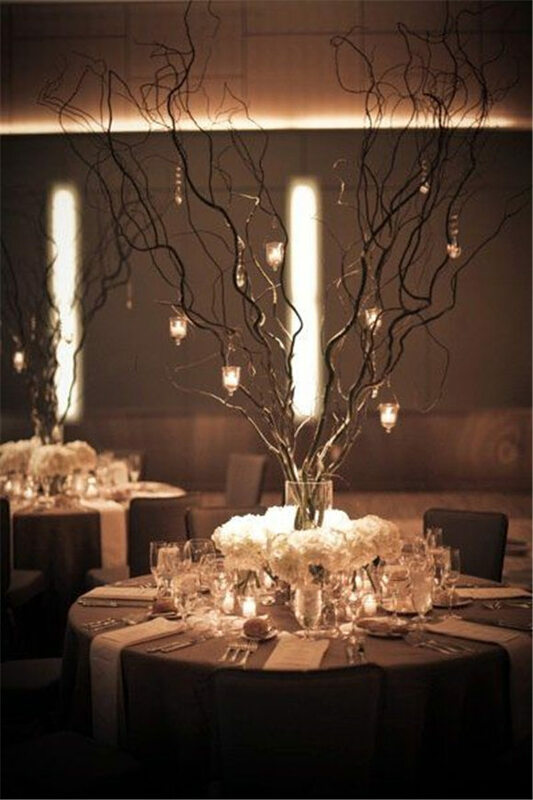 The reasons are obvious. 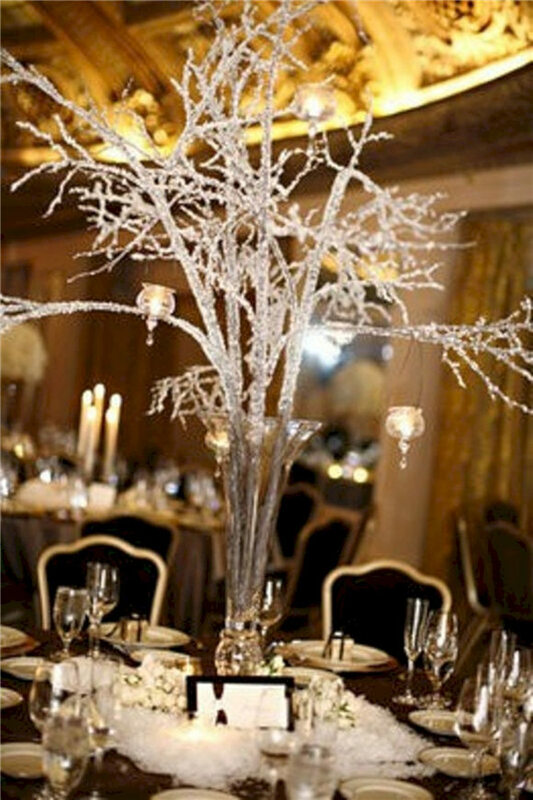 The weather is too cold, the decorations can be difficult to get. 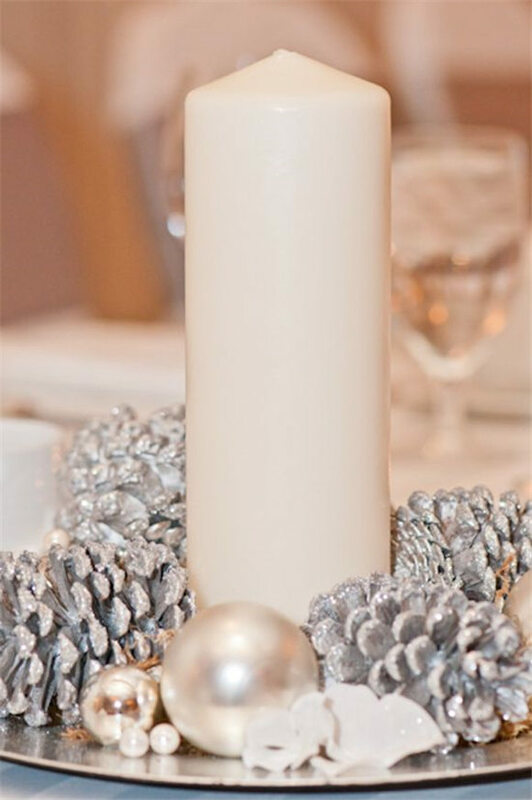 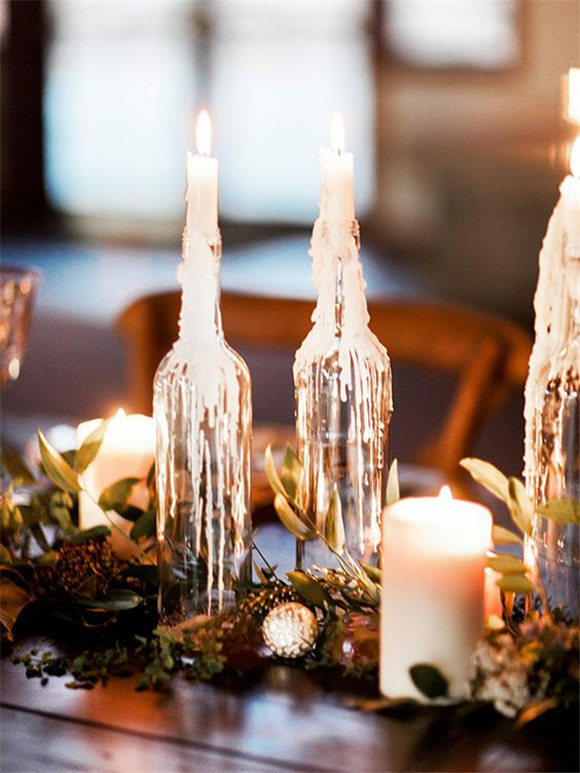 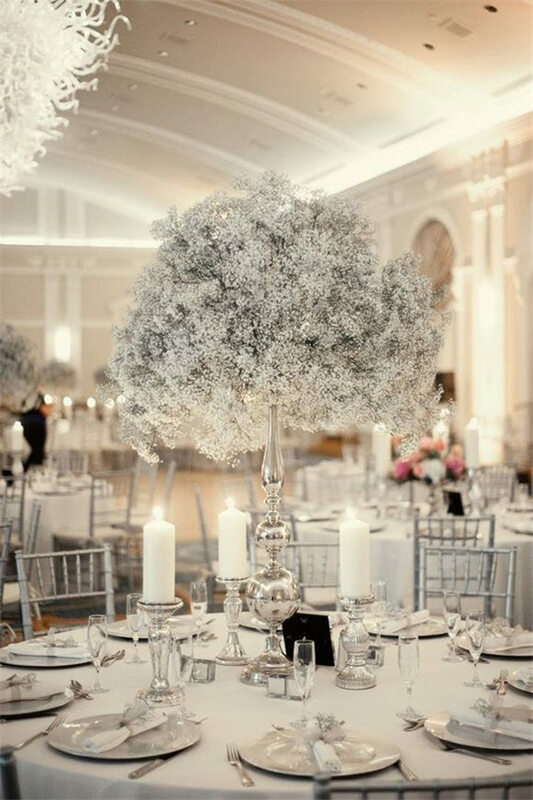 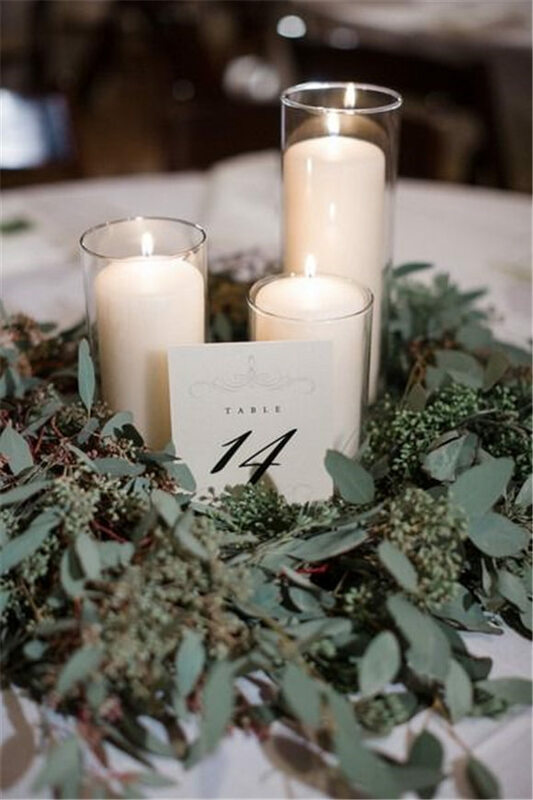 In fact, perfect winter wedding centerpieces can make everything right. 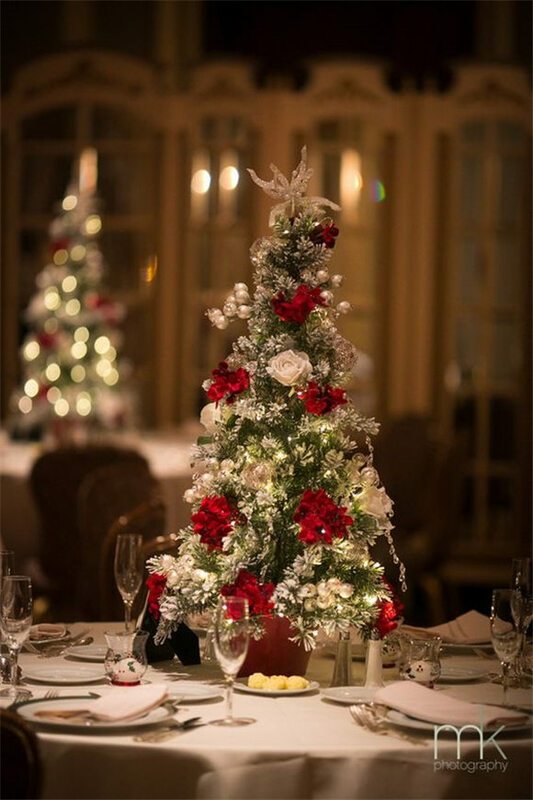 It’s true that the season of winter is lack of refreshing flowers or fruits. 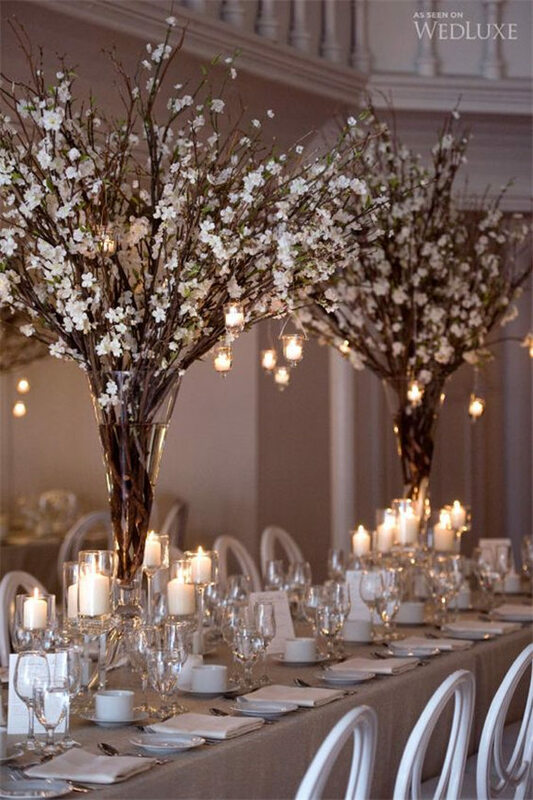 Are wedding centerpieces all about flowers? 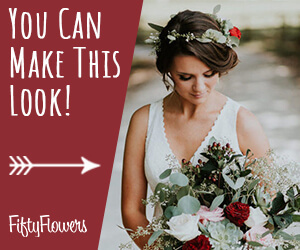 The answer is definitely no. 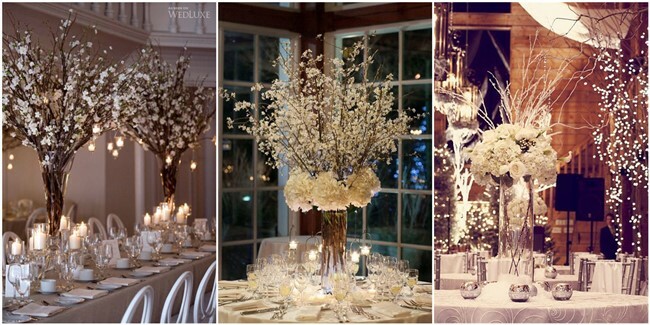 flowers do make the event more energetic, but winter weddings have special decorations that other seasons don’t. 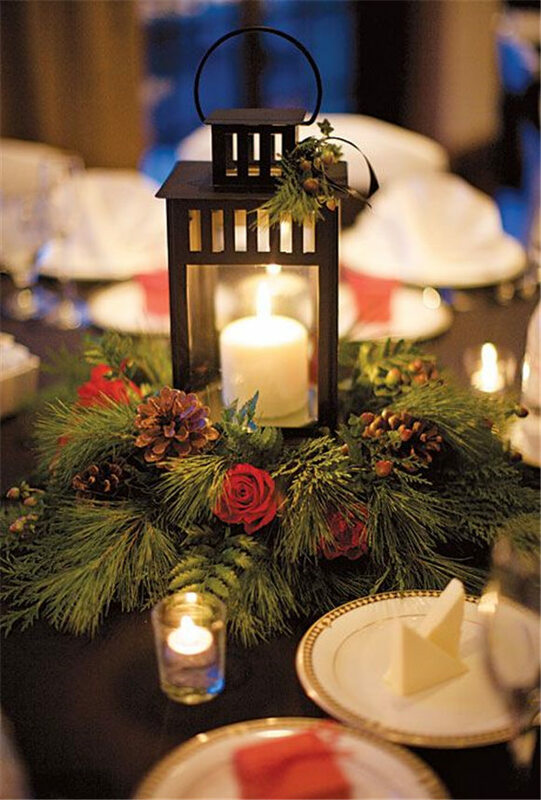 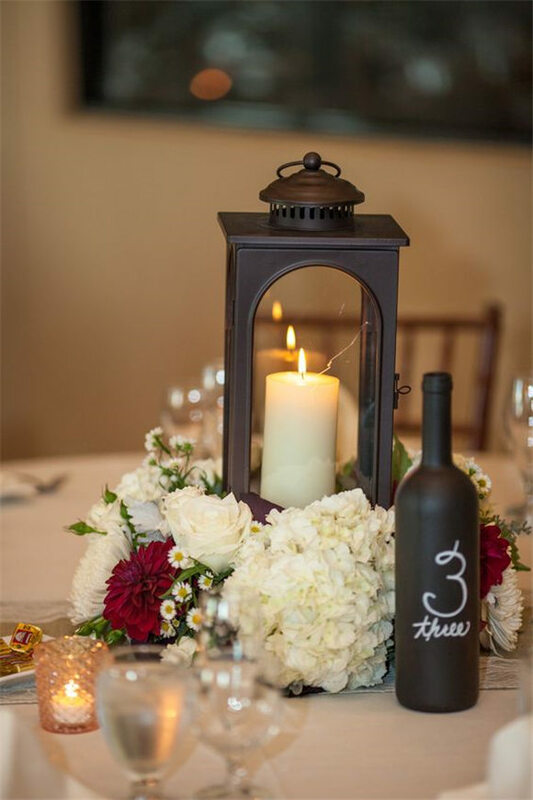 For a winter wedding, lit candles with or without a lantern are all eye-catching decors can warm everybody up. 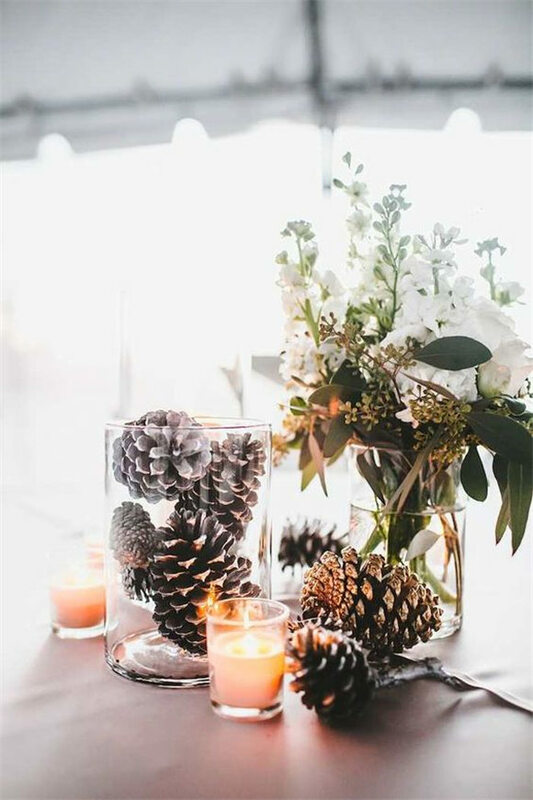 Besides, some season-limited items like succulents, pine cones are great alternatives that come with a low budget. 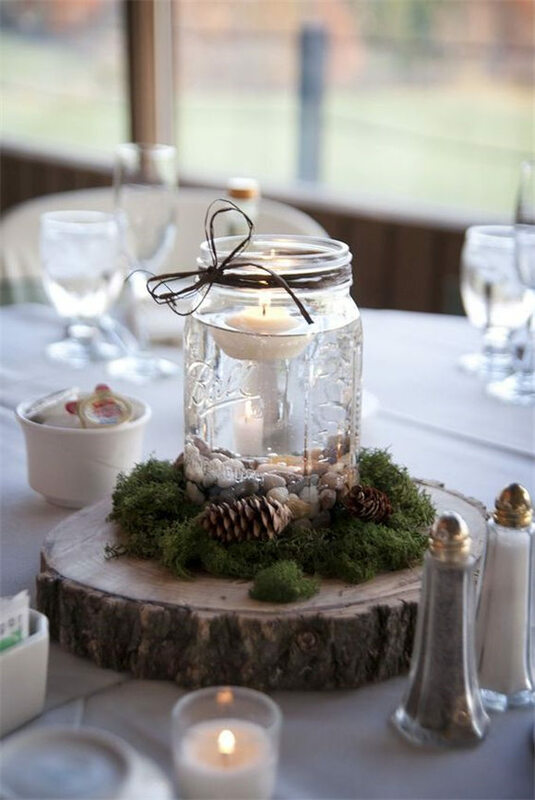 All you need to do is to grab some in your backyard. 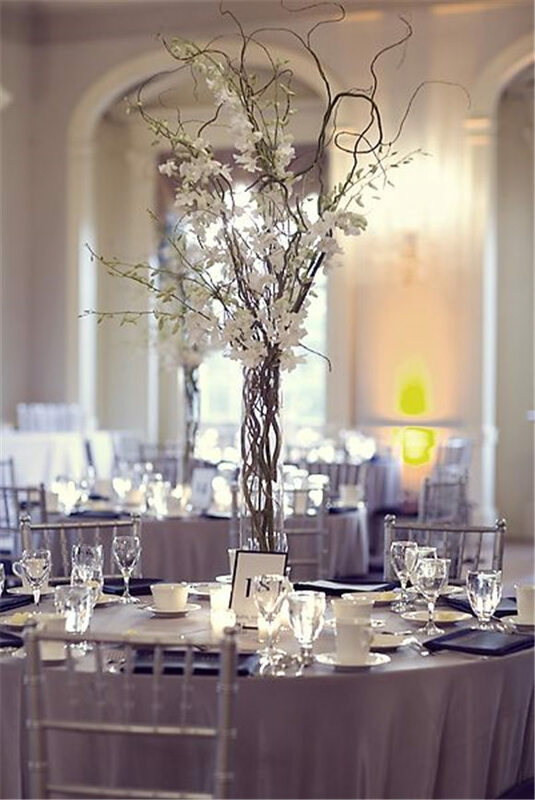 We may lack some colors from flowers, but we can make up by using fancy and bold table scape and some modern elements like geometric décor. 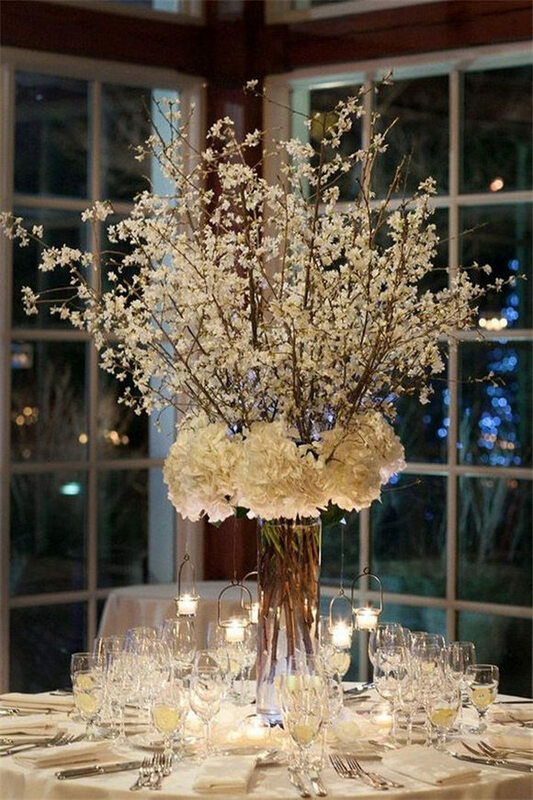 Besides, an abundant arrangement of greenery will complete your reception table. 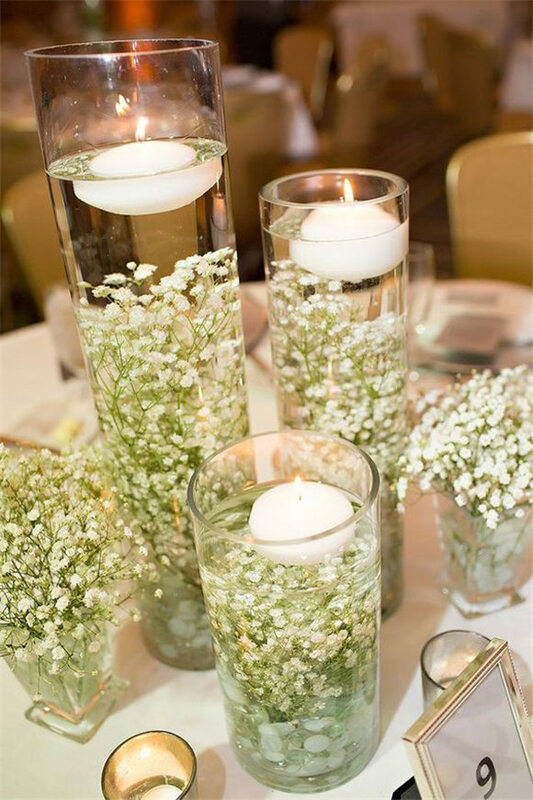 They are quite refreshing and is symbolic of new beginnings. 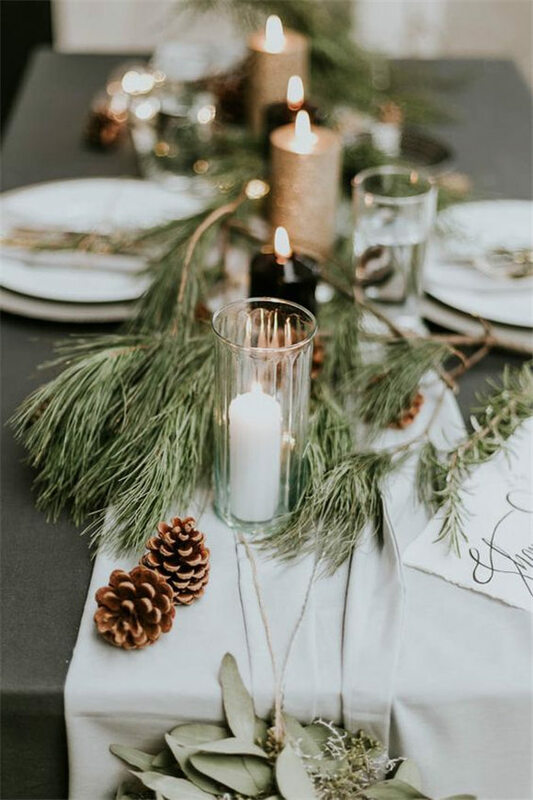 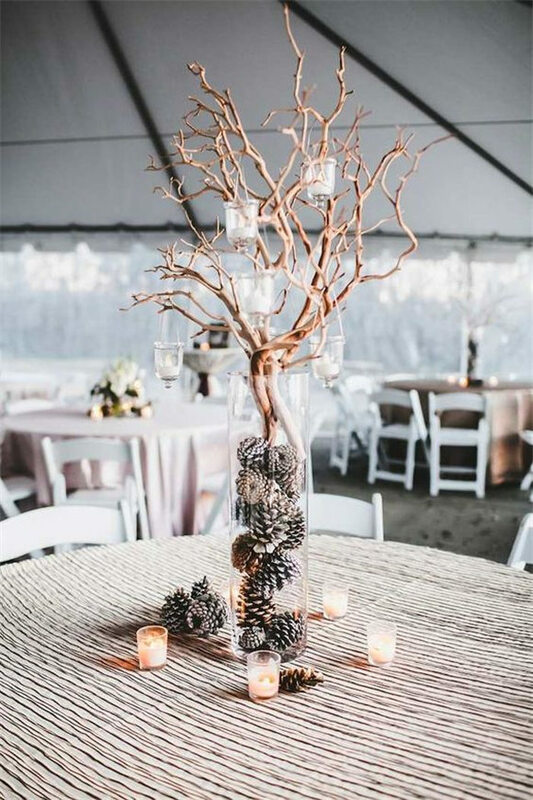 There are so many to share about winter wedding centerpieces and if you go on reading, you can definitely have some inspirations about how to decorate your own winter wedding. 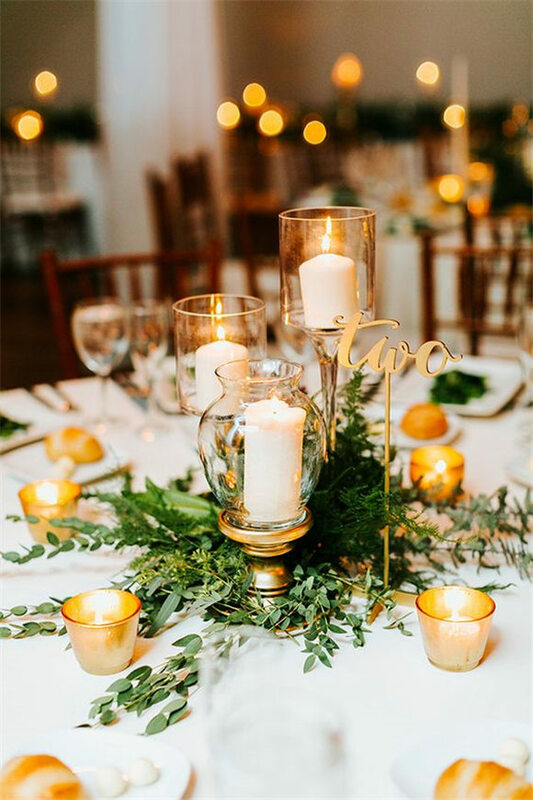 ← 18 Greenery Wedding Decor Ideas You Will Fall in Love With!